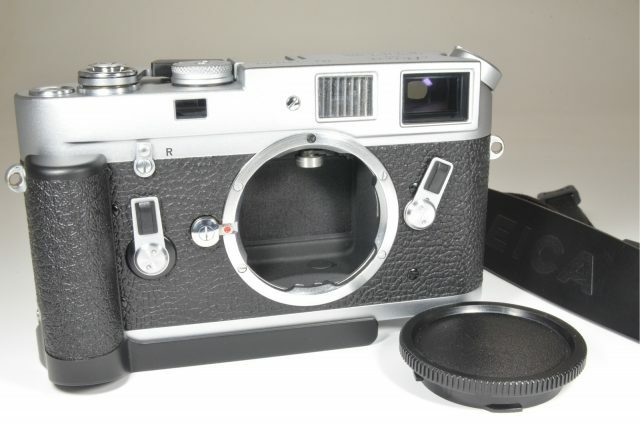 The rangefinder patch is clean. The shutter speed was adjusted by service engineer on January 31th, 2019. 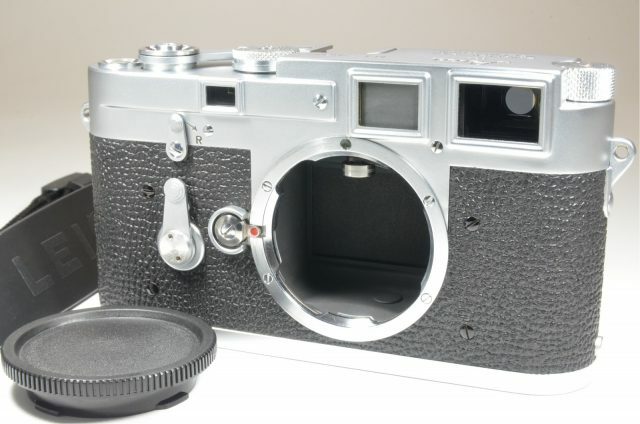 Compose your shots accurately with the Leica M3 camera, which combines a rangefinder and viewfinder in one. 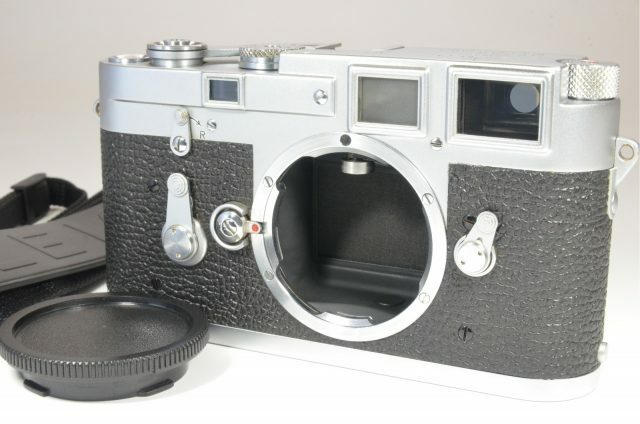 The large and bright viewfinder of this 35 mm rangefinder camera has a magnification of 0.91x, giving you a wide coverage of the scene. 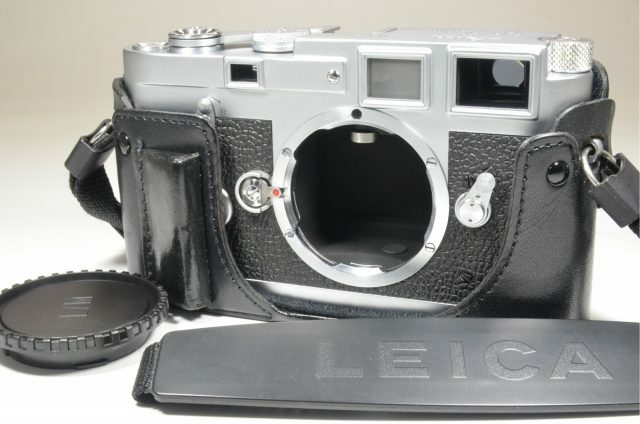 With shutter speeds from 1-1/1,000 seconds, this Leica film camera lets you clearly capture moving subjects. 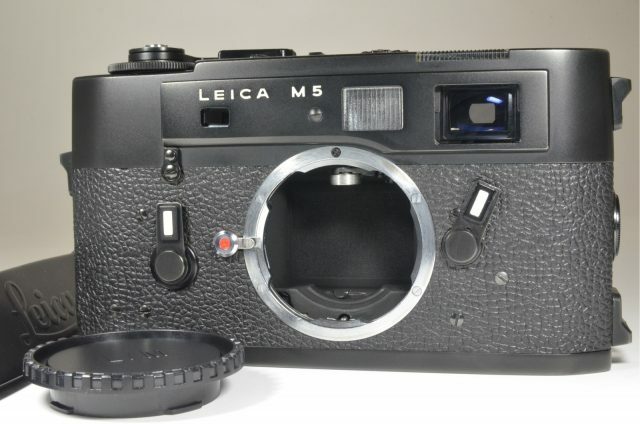 The Leica M3 35 mm rangefinder camera uses interchangeable lenses, providing the flexibility to shoot various scenes. 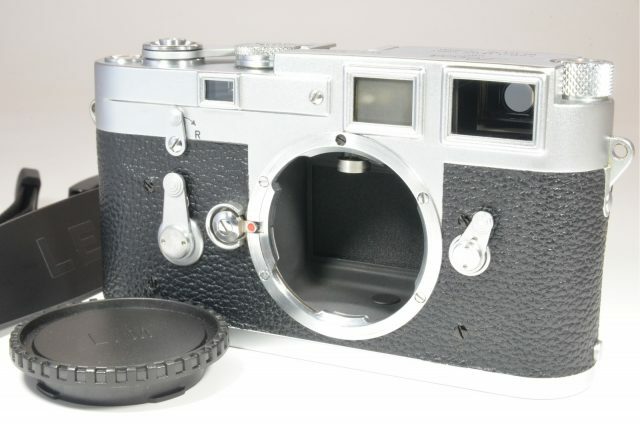 Featuring TTL metering, which measures light using a built-in meter, this Leica film camera eliminates the need for a separate, hand-held meter.